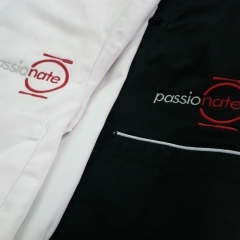 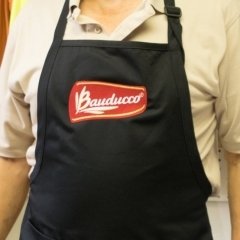 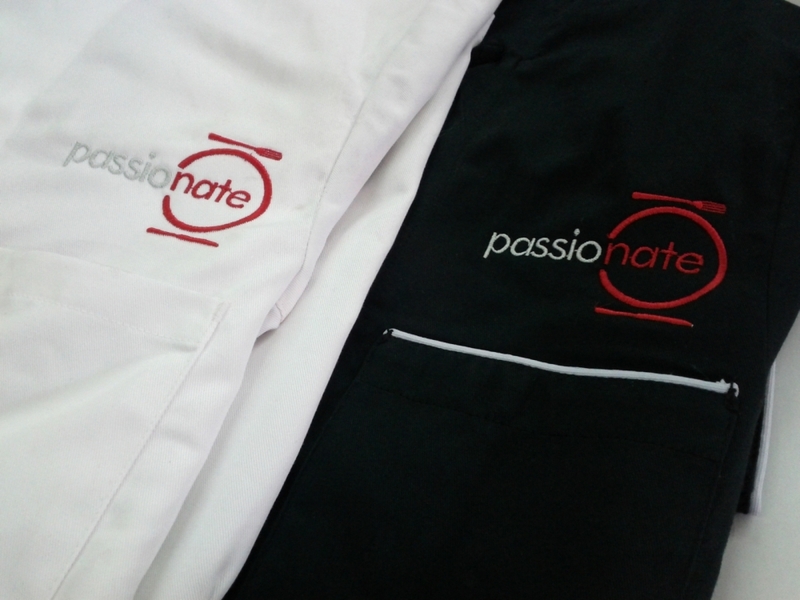 Decorate your work attire with your logo! 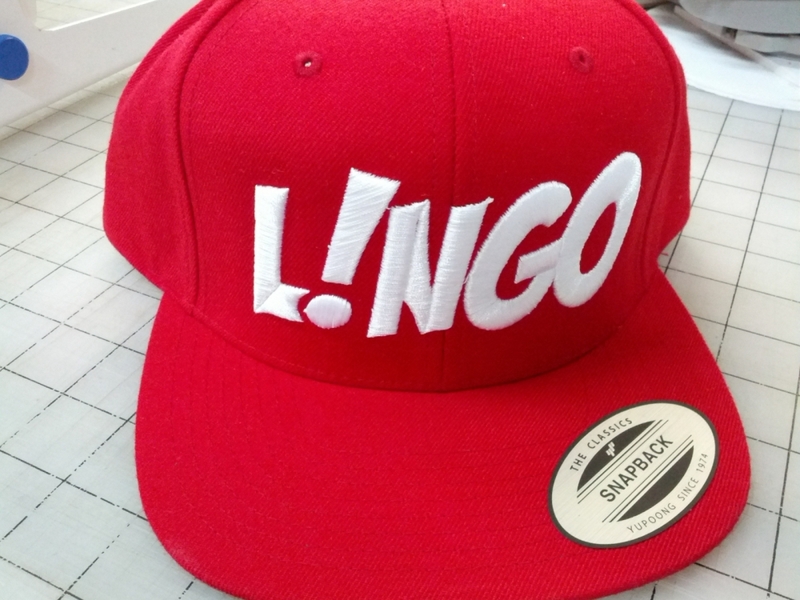 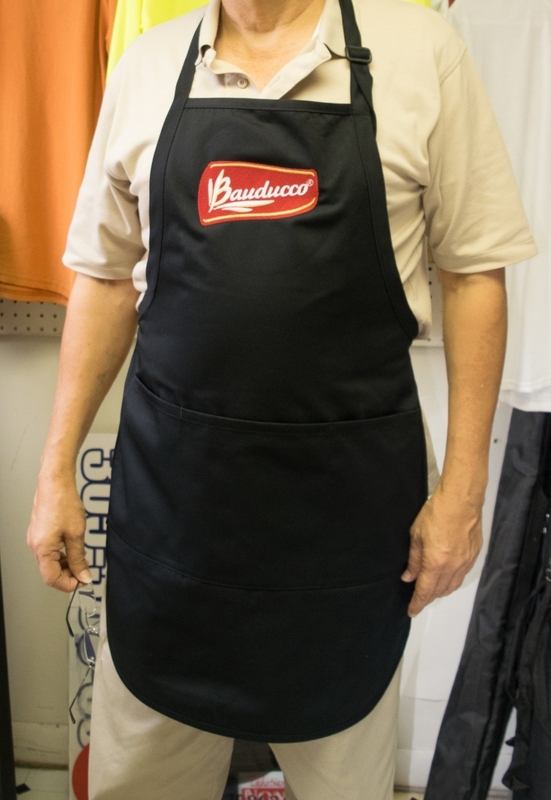 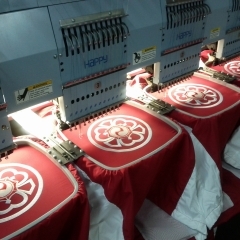 We embroider everything from t-shirts, jackets, caps, upholstery vinyl and much more. 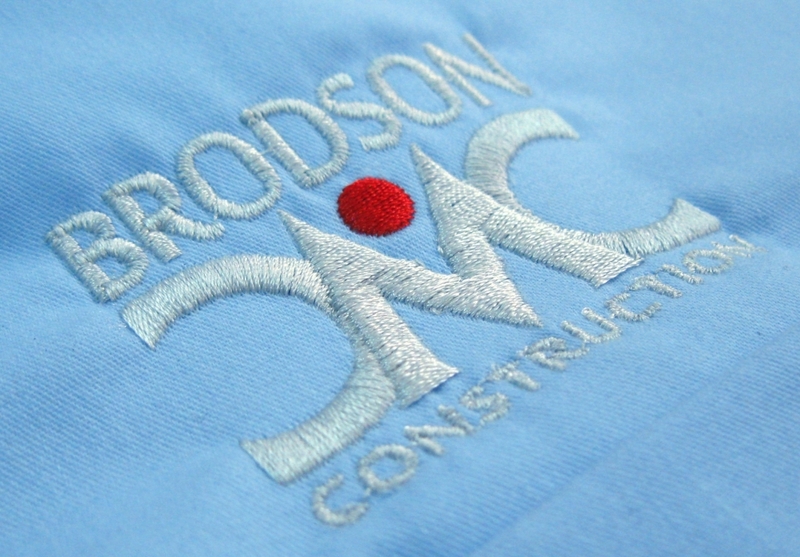 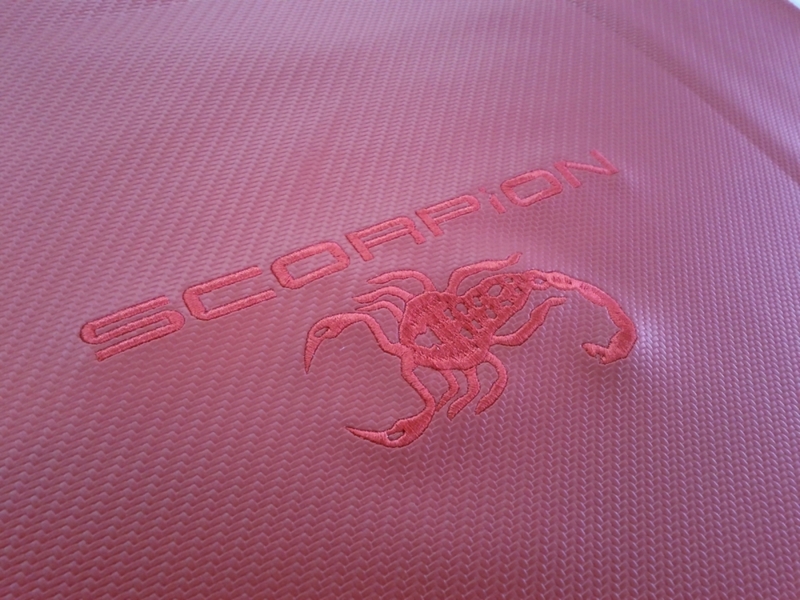 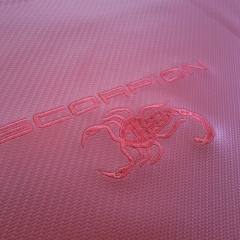 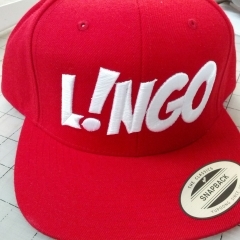 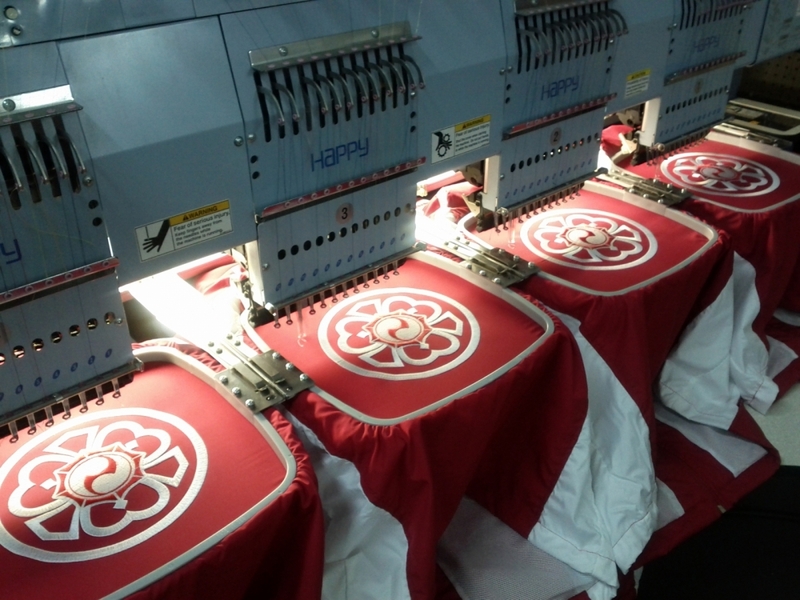 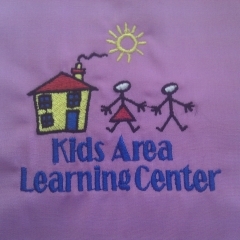 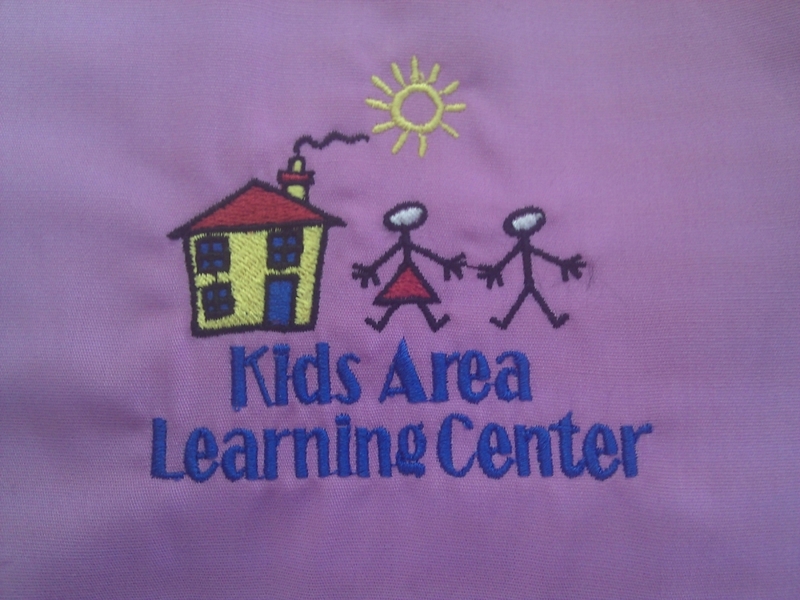 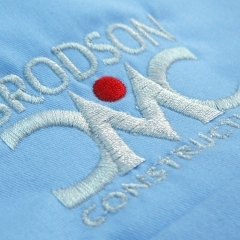 Small quantities are no problem for us, and we can embroider on most types of fabrics.